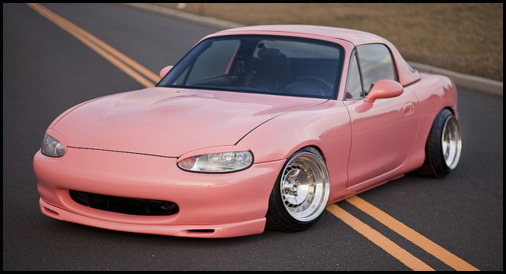 JDMbits: Mazda Mx5 Miata NB Mk2 Front Lip Spoiler! the cheap fiberglass copies on ebay. Will fit Mk2 models from 98 to 2001.
and combined purchases will be given discounts.